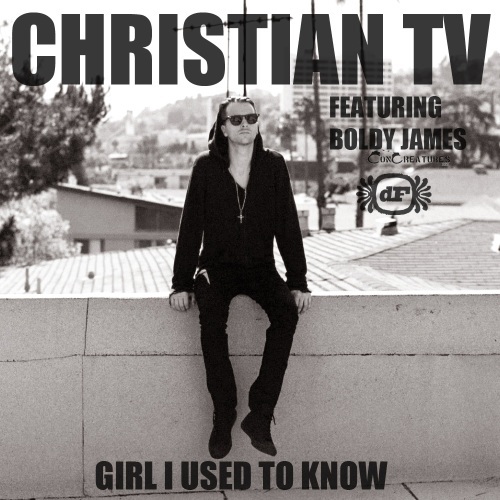 Detroit artist Christian TV that I posted about last year here is back with a new single/video for the track "Girl I Used to Know" feat fellow Detroit rapper Boldy James. Pretty catchy tune. If you like what you hear download the mp3 via his soundcloud below.